If you have forgotten your password or don't yet have one, click here to request a new one. 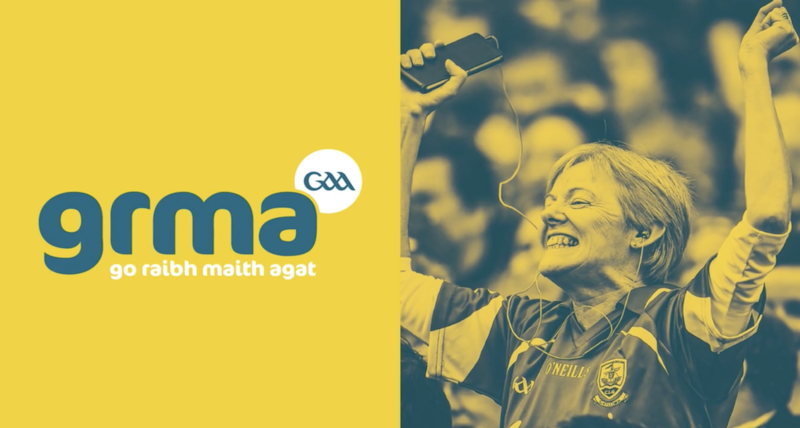 GRMA is the GAA rewards programme. GAA members and supporters can earn points for going to games and avail of rewards and special offers. Points can be redeemed for rewards such as GAA jerseys, footballs, sliotars and Croke Park tours. GAA members can also use points for match ticket discounts for selected fixtures. Register today!